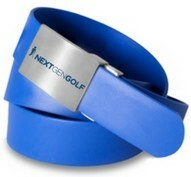 Nextgengolf is fortunate to have significant relationships with some of the best golf companies and industry partners. These strategic partnerships offer companies the opportunity to build their brand’s awareness to Nextgengolf’s community, composed of high school, collegiate, and 21+ year old golfers. Srixon and Cleveland Golf really get it. 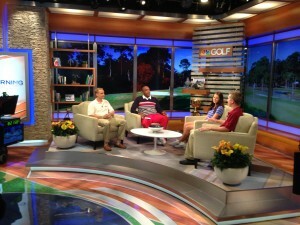 They’re a big reason why collegiate club golf and millennial golf is a reality for Nextgengolf members. Sponsoring Nextgengolf since 2013, Srixon and Cleveland Golf provide the finest equipment on the market to NCCGA and City Tour players. Srixon’s Z-Star golf balls, woods, and irons are played by PGA Tour players while Cleveland Golf specializes of course in the best wedges and putters. As the National Sponsor, Srixon is supporting the next generation of golfers. Players at all tournaments receive Srixon Z-Star balls and the top Srixon ball players at all events receive special prizes. 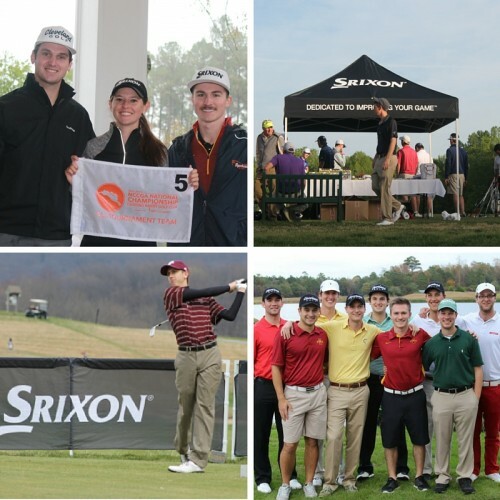 Srixon and Cleveland Golf’s dedication to improving the experience for all golfers in their 20s and 30s at regional competitions as well as national championships sets them a part. Play Golf Myrtle Beach is a non-profit trade association comprised of 79 championship golf courses and 99 golf package providers in the Myrtle Beach, South Carolina area. Founded in 1967, the organization continues to be the driving force behind the growth of the region’s thriving golf market. 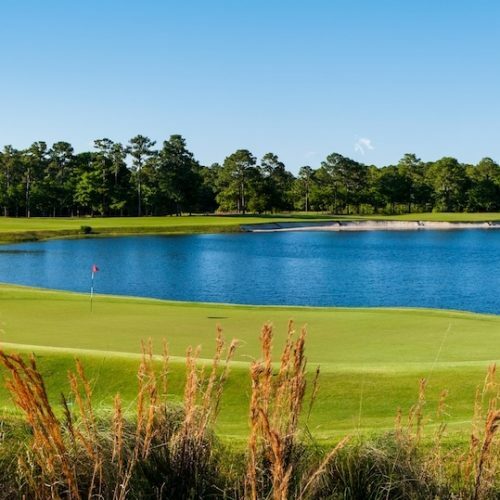 The originator of the “Stay and Play Package,” Play Golf Myrtle Beach provides non-biased information about accommodations and golf courses to assist golfers in making the most informed decisions when planning for their next vacation. Nextgengolf will be instrumental in delivering more and more millennial golfers to the Myrtle Beach area. The Fall 2013 and Fall 2018 NCCGA National Championships, the annual Spring Break Open, and many local tournaments have been hosted in the past and will continue to be hosted in the Myrtle Beach area. Haus of Grey has been supporting Nextgengolf and its players since 2018. 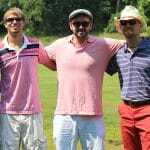 They help NCCGA teams, students, and City Tour golfers look their best on and off the course. Players and teams are able to order custom products to represent their schools and companies. The Haus of Grey suite of brands include Matte Grey for men and Heather Grey for women. These modern styles truly set apart the Haus of Grey lines from others. Their high-quality apparel and passion for the golf industry is apparent in all their products. Golf Channel started working with Nextgengolf in 2016 as an Official Media Partner of Nextgengolf. Golf Channel connects the world to golf through a wide array of digital and lifestyle offerings by increasing GolfershipTM or – connecting fans and viewers to the game – through nearly 383 million touch points in 2015 across various platforms. Golf Channel and NBC are home to the PGA TOUR, LPGA Tour, European Tour, Web.com Tour, PGA TOUR Champions, NCAA National Championships and a slate of other worldwide tours and events. Golf Channel and their affiliate brands will be providing resources and incentives to the Nextgengolf community throughout the golf season. OUUL was launched in 2017 focusing on technically superior golf bags, travel luggage and accessories. They are unique in the industry in that they produce all of their materials and own the warehouse that creates the products. Starting in 2018 OUUL is the official bag sponsor of Nextgengolf. 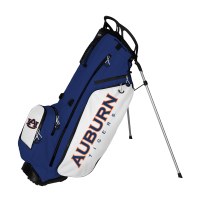 As part of the Team Bag program initiative, NCCGA and City Tour players across the country will have a chance to purchase custom golf bag and gear at team pricing. 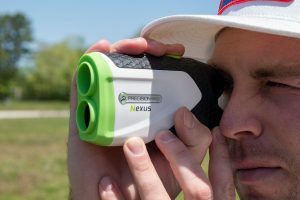 Precision Pro became the official Nextgengolf Rangefinder Sponsor starting in 2018. High school, collegiate, and young professional golfers will have access to exclusive member pricing. 1st and 10th Tee Bars began working with Nextgengolf in 2015. 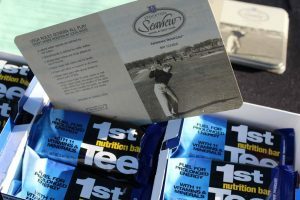 They provide great-tasting “better for you” products helping Nextgengolf players sustain energy and play their best. 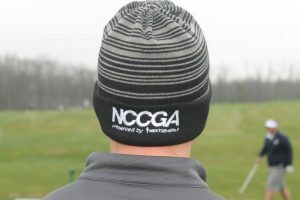 Bars have been provided to NCCGA and City Tour members at championships ever since. Their high-quality bars will be found at all tournaments nationwide starting in 2017. Founded in 1916, Imperial has been the Official Headwear of Nextgengolf since 2016. Imperial’s products can be found at 96 of the Top 100 and over 70% of the Top 400 golf courses in the United States. Imperial provides our players with exclusive team pricing and full customization options. All Nextgengolf championship participants receive a custom Imperial hat. For further information please visit Imperialsports.com and follow Imperial Headwear on Twitter and Instagram at @ImperialHats. It simply doesn’t get any better than The Imperial Life. Go ahead…tee it up. 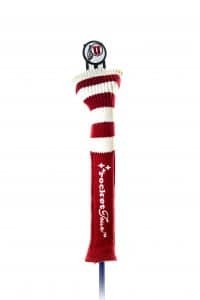 Since 2004, Rocket Tour Golf has designed classically inspired knit headcovers for avid competitive golfers. Founder and designer Helena Stanton has partnered with professional golfers, leading manufacturers, over 200 top collegiate golf programs, the AJGA and more to offer players the opportunity to elevate their golf experience through style. Clazic is a contemporary fashion accessory company specializing in custom logo and generic belts. A new sponsor in 2016, Clazic boasts countless belt color options for NCCGA club teams and City Tour players, giving the Nextgengolf community an opportunity to represent their colors and have an option to add custom logos. The Club Foundation was created in 1988 as the only 501 (c) 3 organization focused solely on the club industry. The Foundation seeks to fund the life cycle of a club manager’s career. Therefore, The Club Foundation provides dollars for the following five key areas: 1) Students 2) Faculty 3) Club Managers 4) CMAA Chapters 5) Industry at Large. The mission of The Club Foundation is to raise funds to financially support the professional development of club managers through education, training and research initiatives. 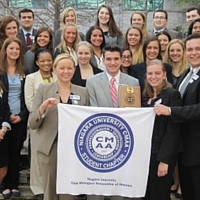 The Association is the largest organization of its kind with a membership of more than 6,000 juniors from all 50 states and over 45 foreign countries. In 2015, the AJGA will conduct 113 tournaments and 68 qualifiers across the United States. 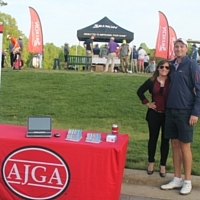 The AJGA’s staff is respected and viewed with great admiration by parents, players, sponsors and the golf industry.